We have currently strong collaborations with Christian Cambillau and Alain Roussel at the AFMB for structural and biophysical studies and Remi Fronzes at the Pasteur Institute of Paris for electron microscopy, as well as Martin Pilhofer at the ETH Zürich (Switzerland). We develop NMR and solid NMR studies with Françoise Guerlesquin (LISM) and Antoine Loquet at the IECB in Bordeaux, as well as Analytical Ultracentrifugation with Pascale Barbier at the Aix-Marseille Université, and native mass spectrometry with Julia Chamot-Rooke at the Paris Pasteur Institute. 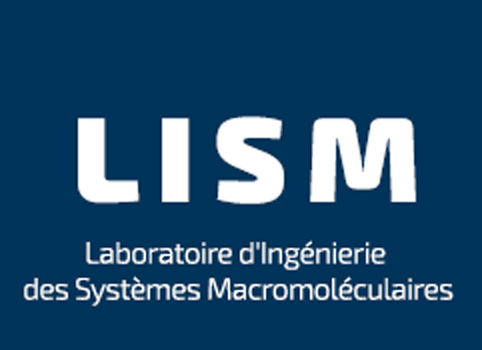 We also benefit from the expertise of wonderful colleagues: Jean-Pierre Duneau (LISM) for the study on trans-membrane segments, Jérôme Hénin at the IBPC in Paris for molecular modeling studies, Tâm Mignot and León Espinosa at the LCB in Marseille for fluorescence microscopy, Sylvie Rimsky (ENS Cachan) for studies on H-NS, Laurent Aussel (LCB, Marseille) and Josep Casadesùs at the University of Seville, Spain for Salmonella.